Are you in need of emergency food assistance? The Food Bank of Delaware does not directly distribute to the public. Rather we distribute food through a network of partners. 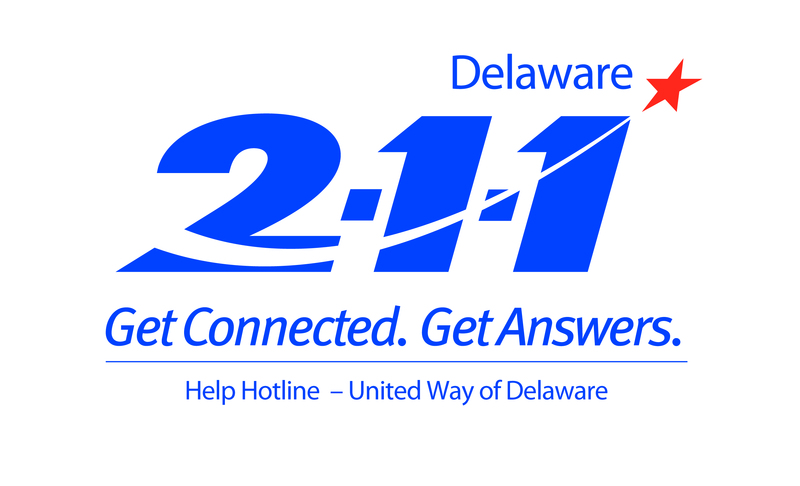 To find assistance, please dial 2-1-1 for Delaware 2-1-1. They will refer you to a local organization that can assist. You can also click here for Delaware 2-1-1’s website. Need help applying for SNAP benefits (food stamps), our SNAP Outreach team can help! Click here to learn more. Need help applying or recertifying for WIC benefits? Our WIC Outreach team can help! Click here to learn more. Are you over the age of 60 in need of monthly food assistance? Do you know someone in need? We can sign you up to participate in the Commodity Supplemental Food Program! Pick-up sites are located throughout the state. Click here to learn more. In need of our job training? Our 14-week Culinary School (daytime hours) will prepare you for entry level employment in the food service industry! Click here to learn more. Have school-aged children? Food Bank of Delaware programs may be offered at your child’s school! Please inquire with your child’s teacher regarding the Backpack Program, School Pantry and After-School Meal Program! Are you a college student struggling with food insecurity? Click here for more resources.